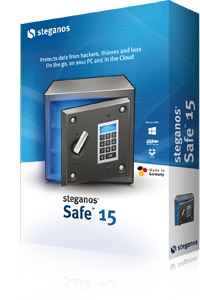 Steganos Privacy Suite is a powerful solution to help users protect passwords and all your personal data from hacker, cracker. Steganos Privacy Suite is designed to protect the information and sensitive data from the user’s eyes and ears hackers. And it acts as a “safe” to help ensure the safety of your data.